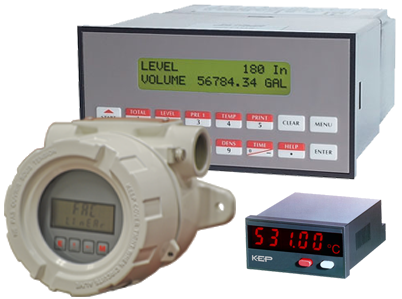 KEP services the flow measurement community by providing versatile, economical instrumentation and “know how” to our users. 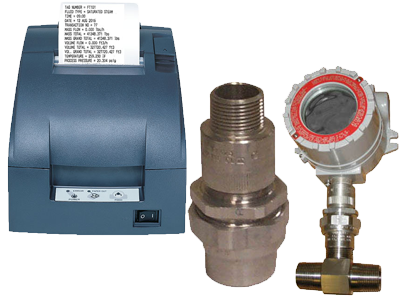 Our goal is to enable you to select a suitable instrument from our offerings for use with a flowmeter selected from any supplier of your choice from the broad range of flowmeter types and suppliers on the market today. There are a large number of flowmeter types in the market which are compatible with our line of instruments. These include: Coriolis, magnetic, nozzle, open-channel, orifice, pitot/annubar, positive displacement, rotometers, thermal mass, turbine, venturi, and vortex. 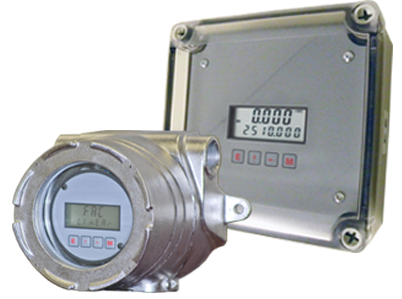 Our flow instruments also operate with many proprietary flowmeter types. 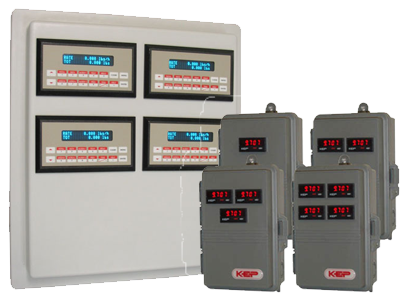 In addition to the standard products listed, KEP offers in house engineering capabilities to customize the products and enclosures to meet the special needs of customers. 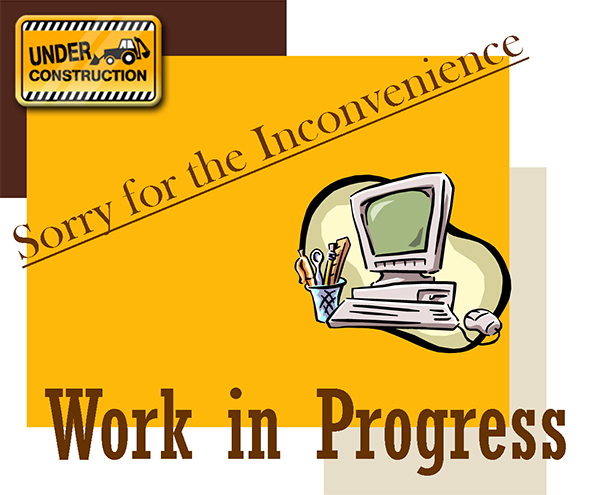 Please contact us with you requirements. What are the typical applications requiring a flow computer? Computation of Heat Flow, Mass Flow, Corrected Volume Flow typically require a flow computer. In addition, many flow sensors require linearization to improve accuracy. The flow computer is also used for data logging, communication, remote metering, alarming and control functions. In many cases a flow computer may replace some of the functionality of a small PLC in your application. What is a Flow Batch Controller? A special purpose instrument which is intended to be used in conjunction with a flow sensor and a control valve to dispense a desired amount of a fluid into a container, tank, or vehicle. In some cases the temperature may also be used to estimate the fluid density from stored fluid properties. How does a Batcher Work? The operator begins by entering the desired amount of fluid to be dispensed into a batch quantity setpoint on the instrument. The Start button is pushed. The valve opens and the vessel begins filling. The flow sensor sends the flow signal to the batcher. The batcher compares the total amount delivered and shuts the valve when the desired amount has been dispensed. What is a Process Monitor? 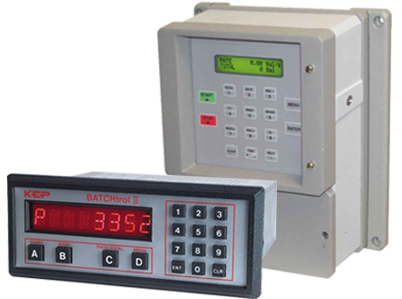 This is a general purpose instrument that is intended to condition the electrical signal generated by a process sensor and scale the resulting information into a display in the units of measure desired by the end user. 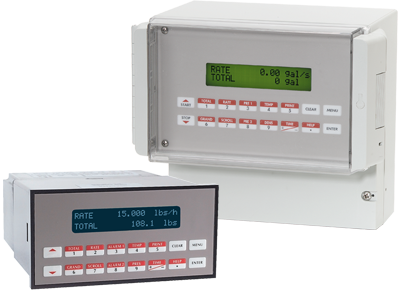 Additional, functionality such as alarms, analog output, and serial communications may also be provided. What is a Field Indicator? 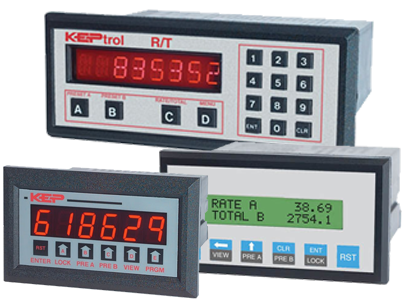 Field indicators are signal conditioner/converter devices with a display. Field Indicators are intended for mounting on or near the flow sensor. 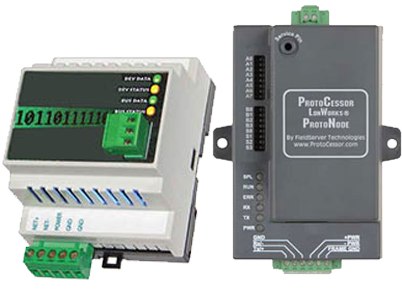 They perform many of the same roles of signal conditioner/converters plus that of providing a convenient local display. Many “smart” Field Indicators provide additional, advanced functionality such as sensor linearization. We offer Elapsed Timers and Preset Timers. Elapsed Timers are used to measure the amount of time that an event took place. Most Electronic timers us a crystal oscillator to derive the time. Preset Timers are used to measure the amount of time that an event took place but also add control functions.The control output can be used as an alarm when an event has lasted a predetermined time value. The output can also be used to control the amount of time that an event will last. What is a Rate/Totalizer Indicator? 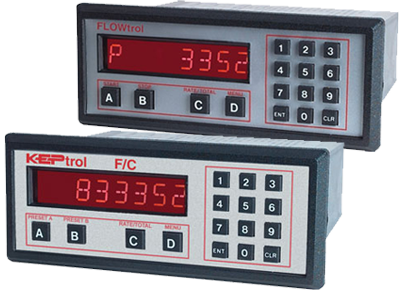 This is a general purpose instrument which conditions the electrical signal generated by the flowmeter and scales the resulting flow information into a flow rate and flow total display in the units of measure desired by the end user. Additional functionality such as alarms, analog output, pulse output, and serial communications may also be provided. Also see the section on flow computers. ES and MS Products are standard units that have been modified to meet special needs or for targeted applications. We offer a variety of special products for Liquid & Gas Applications, Vehicle & Skid Mount, for use with Thermal Mass Flowmeters, Rugged, Field Mount, Dual Ratemeter/Totalizer, Replacement Batchers and Net Flow Monotor of Boiler Fuel. KEP offers several different types of sensors including: Magnet actuated switches available in many different styles, Inductive proximity sensors, NPN or PNP outputs and Photo-Electric Sensors, many styles available. Incremental Encoders are used in applications where mechanical motion must be processed into digital information. 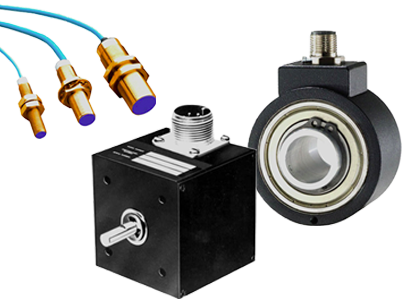 KEP encoders offer the best combination of accuracy, resolution, reliability, ruggedness, ease of use and value. Our encoders can be used in conjunction with a KEP counter, ratemeter or position monitor for a complete solution. Applications include: speed, rate, velocity, distance, position, or direction. 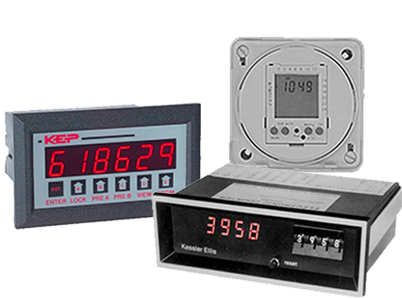 KEP offers many enclosure options for all of our products including: NEMA4X outdoor enclosures, Explosion proof options for hazardous areas. 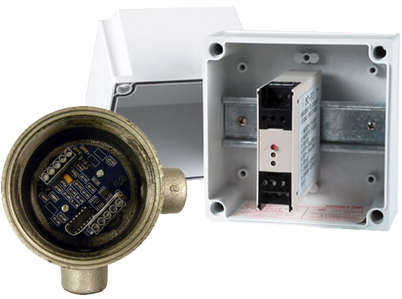 Large fiberglass enclosures with multiple accessories mounted within or on an interior sub-panel. 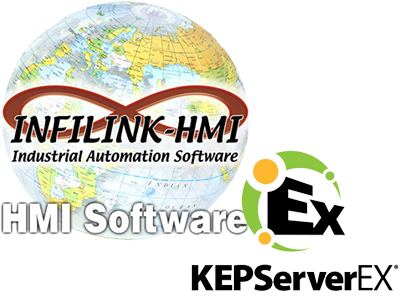 The selection of factory automation hardware and software is a topic still quite new to many users of conventional flow instrumentation. They are presented with a increased range of possible solutions to their plant wide automation needs. Broadly speaking there are three basic approaches to solve instrumentation and control needs. These are networks of instrumentation, or PLC based designs, or PC based designs. Each has its own merits based on the size of the plant and the need for local control. Industrial PC’s are finding their way into more and more monitoring and control applications each year. In most cases the PC is used as an operator station or data gathering station which collects information from a number of instruments or PLC’s. Many users are trying to grow their own system by looking at their need for information and tackling small portions of their plant one step at a time and slowly adding these to their existing PC network within their plant.